NJ2534 : Why you dirty dog......!!!! 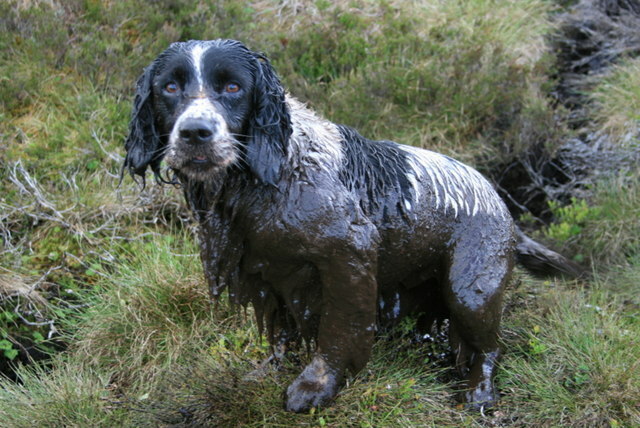 The Spaniel seeks a moments respite in a gelatinous, peaty, quagmire on the flanks of Ben Rinnes. Whatever turns you on!! © Copyright Des Colhoun and licensed for reuse under this Creative Commons Licence. This page has been viewed about 213 times. · Scooby, you're some boy!